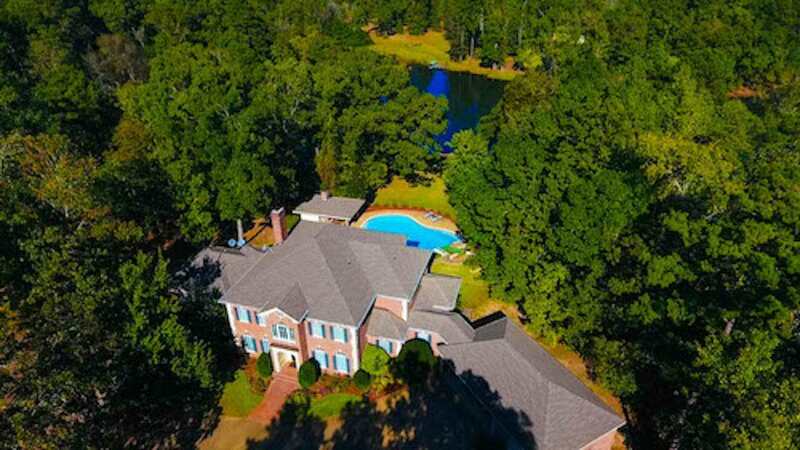 *Luxury Lakeside Sanctuary* This Sprawling Secluded Manor includes: 4BR/3.5 Bath, 6678 Sq. Ft. Under Roof, 4793 Sq. Ft. Heated/Cooled, 5.727 Acres, Pool/Pool House w/Fireplace & 1/2 Bath, Shop w/ 1/2 Bath, Storage and Much More! Special Information: Meets Wheelchair Req.